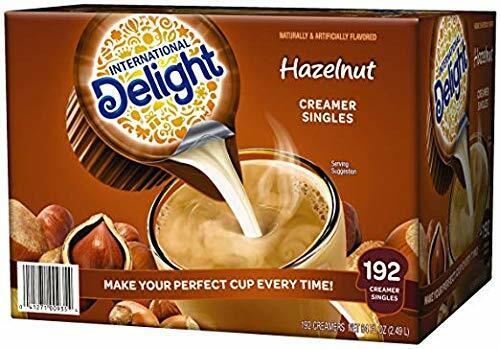 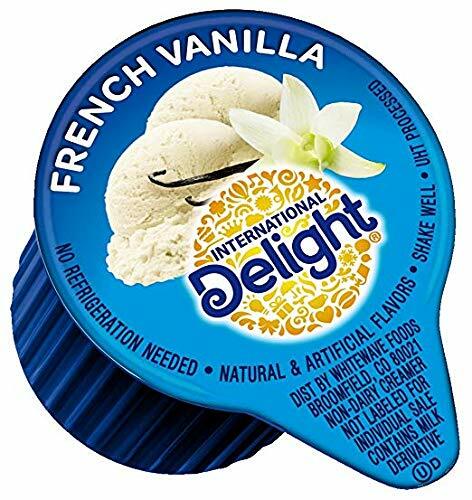 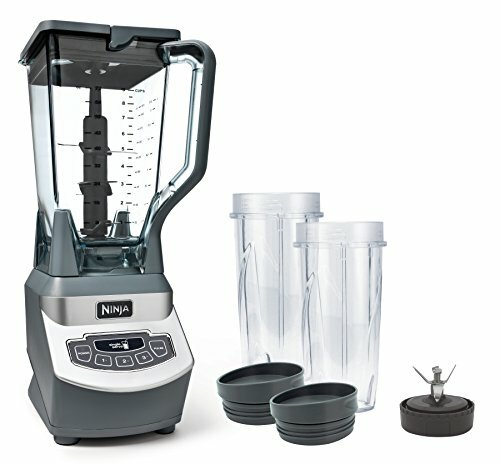 Auto-iQ easily creates your favorite recipes with unique programs that deliver delicious smoothies, frozen drinks, purees, and nutritious juices with zero guesswork. 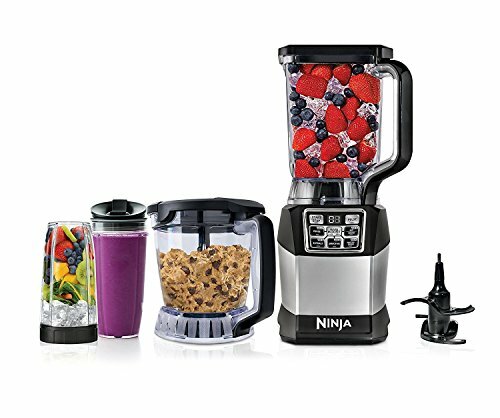 Our next-generation Auto-iQ Boost works with any Auto-iQ program to help customize the consistency of your recipe. 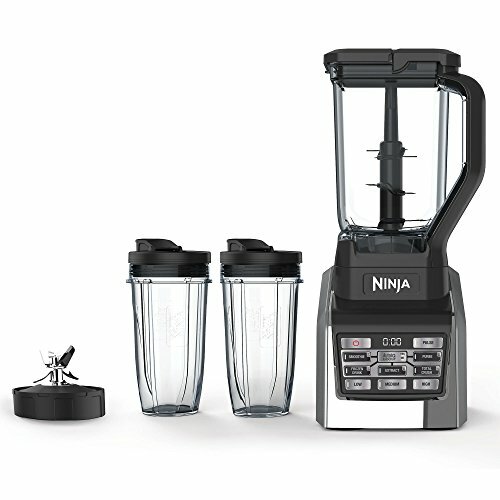 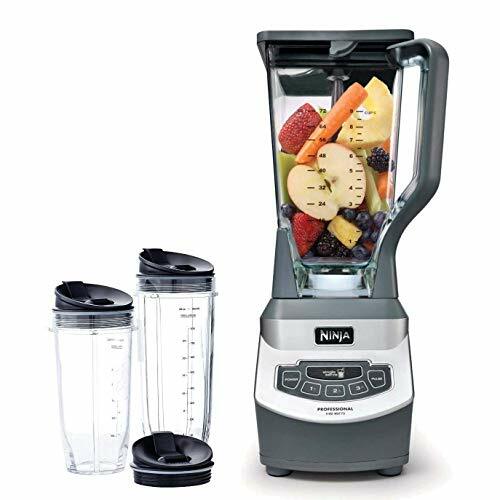 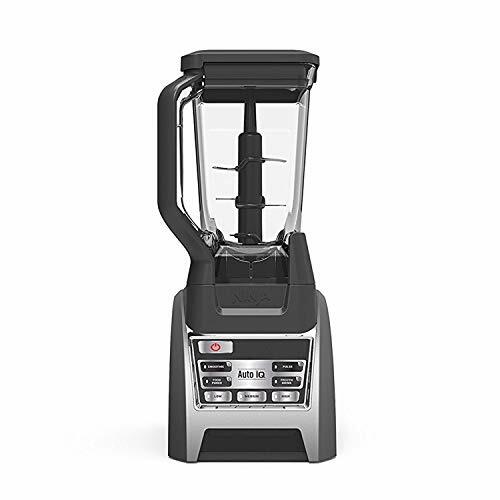 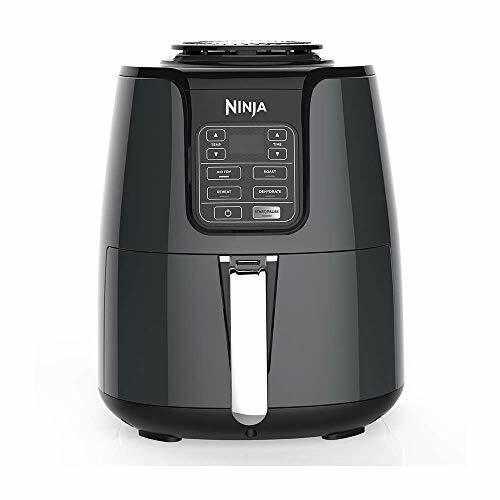 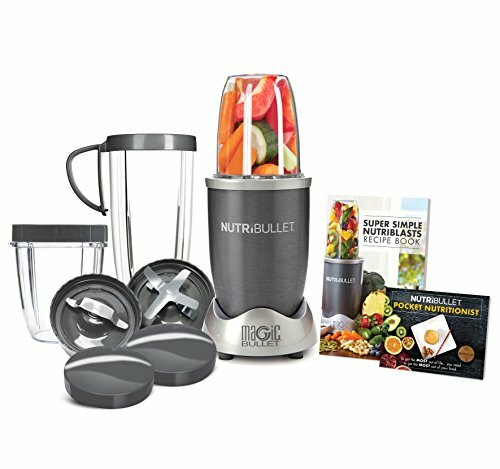 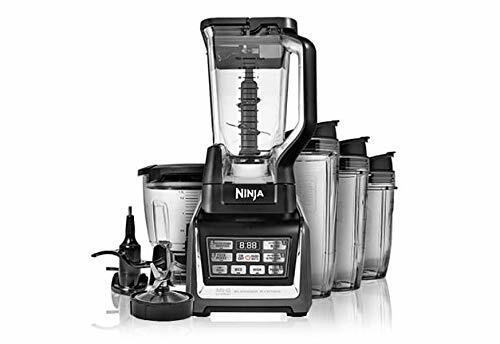 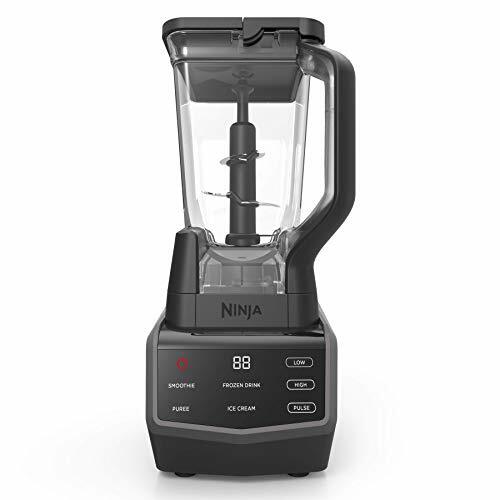 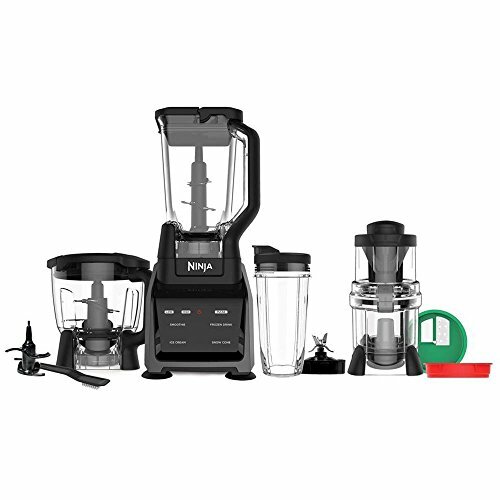 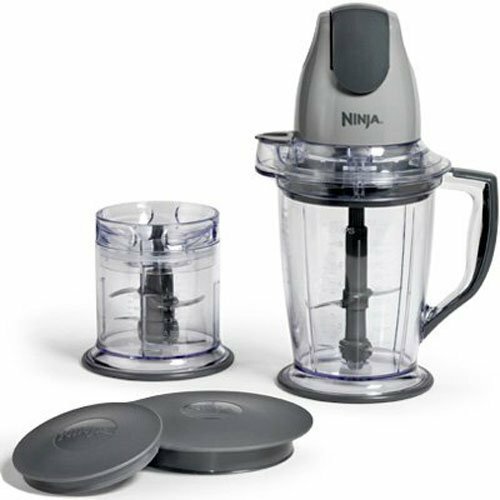 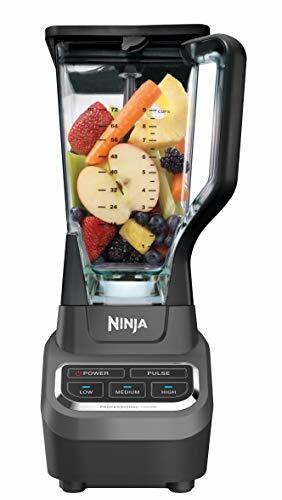 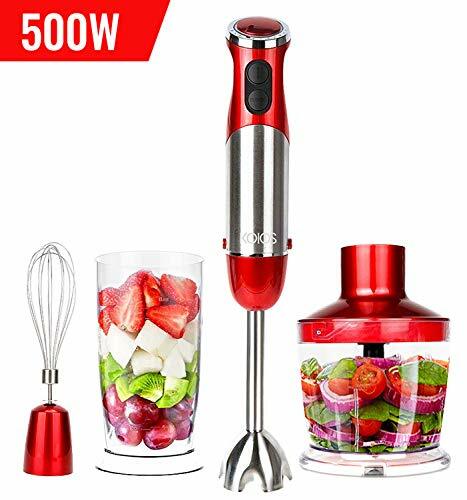 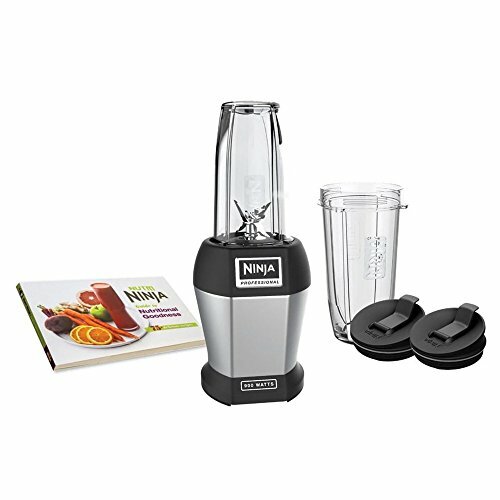 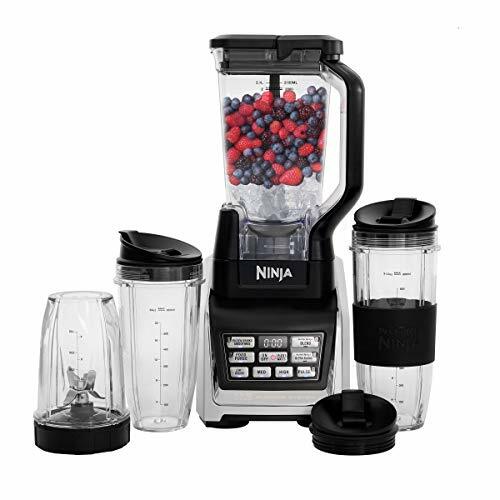 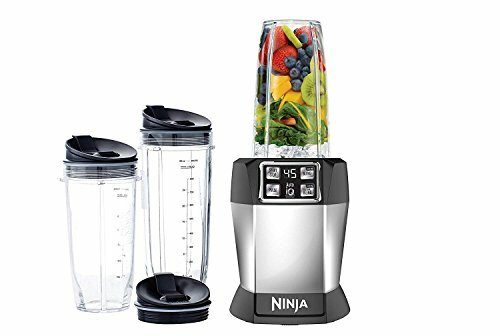 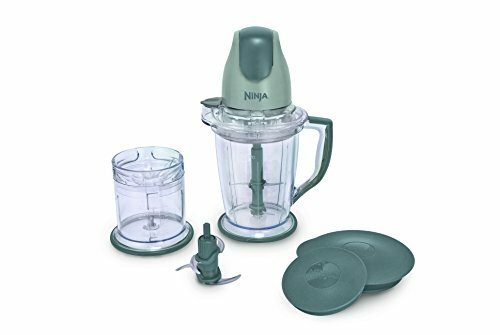 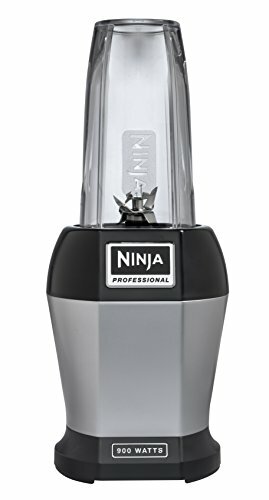 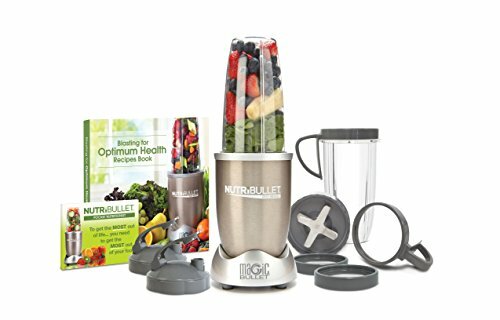 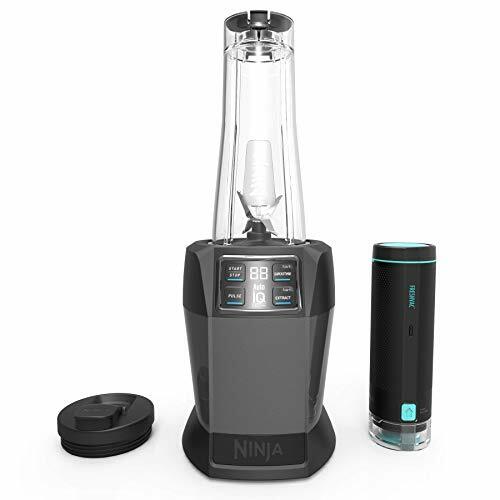 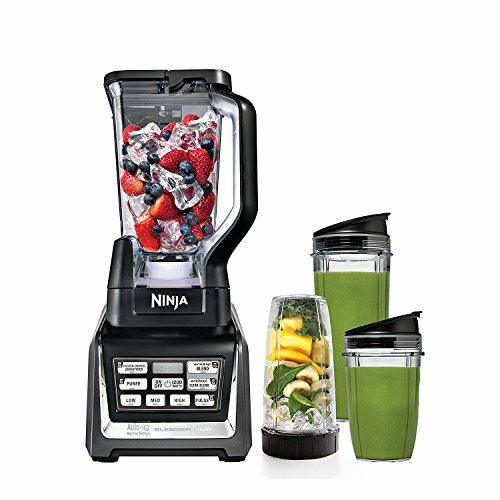 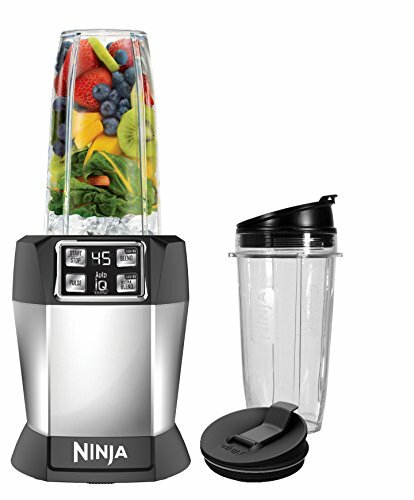 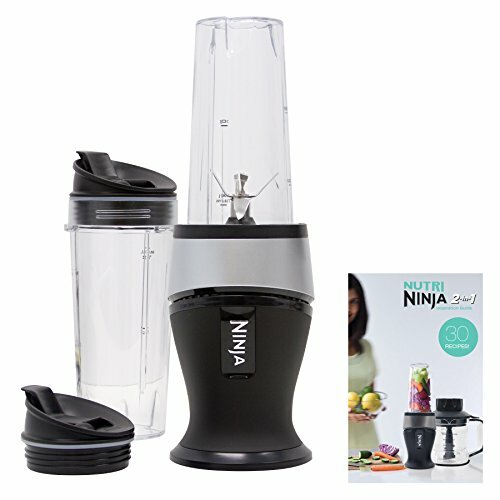 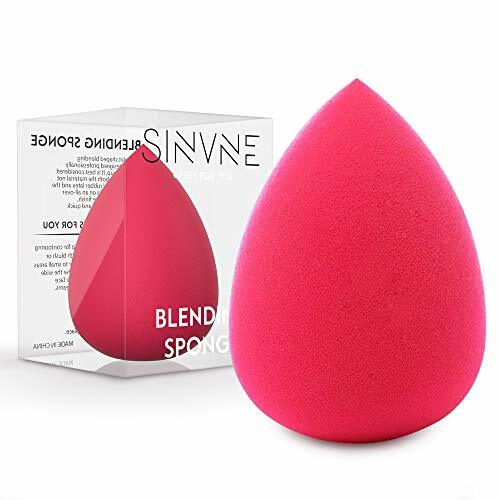 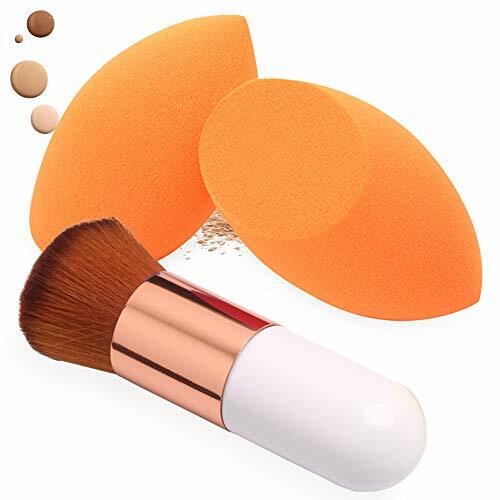 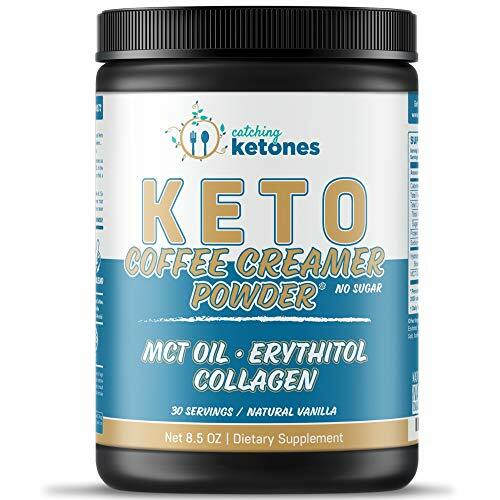 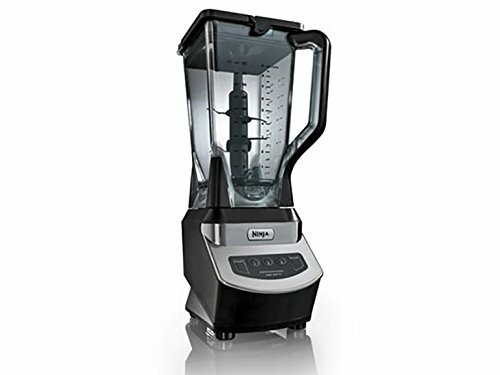 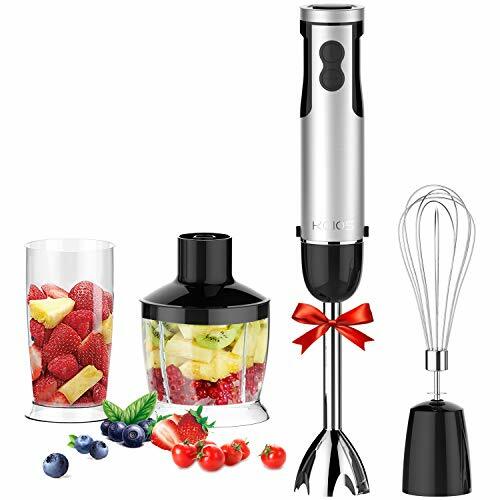 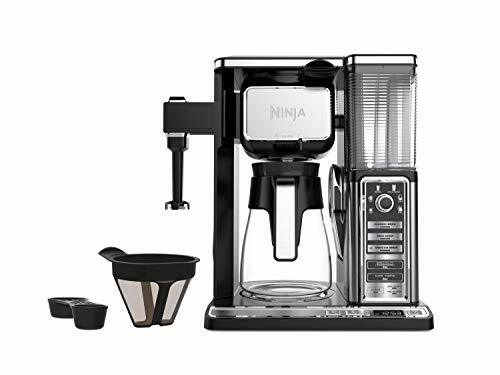 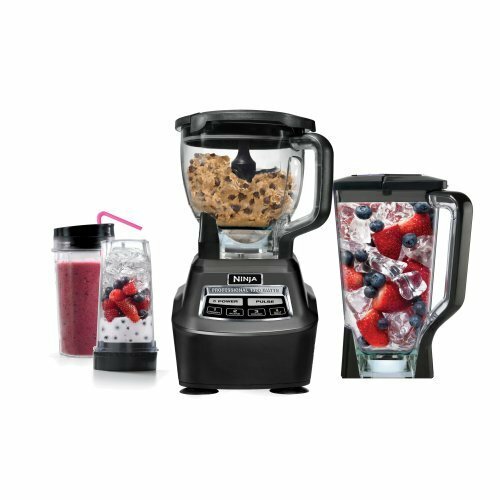 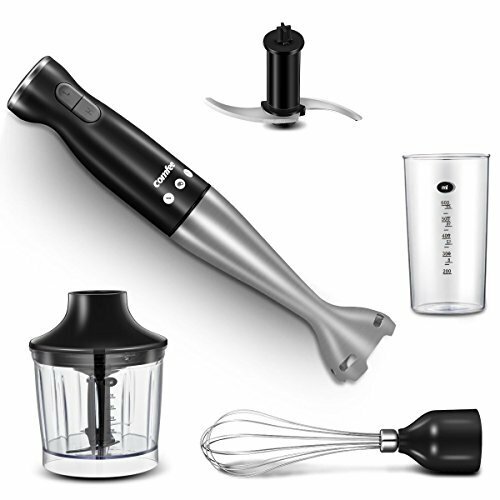 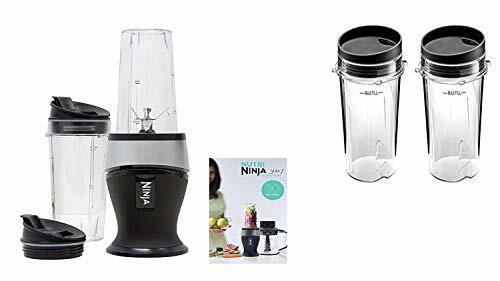 Total Crushing Blender and a powerful Nutrient & Vitamin Extractor** with Pro Extractor blades that break down whole foods, seeds, nuts, and ice. 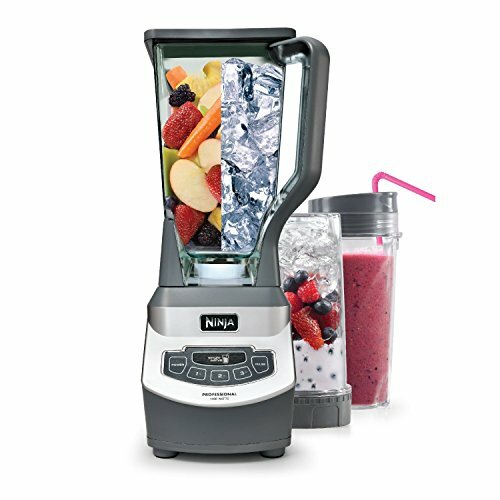 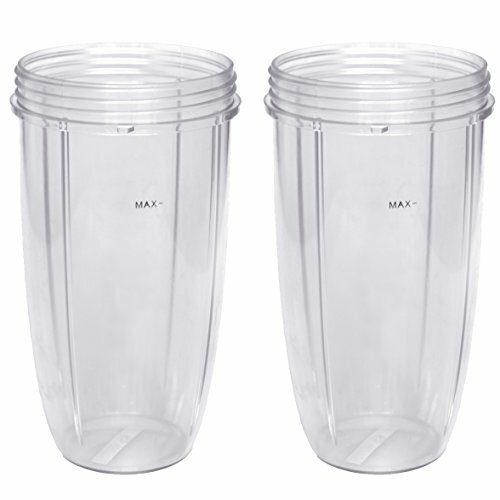 72 oz.. Total Crushing Pitcher - Blast through everything from ice to whole fruits in seconds for frozen drinks, ice cream, smoothies and more.